Healthcare technology seems to be evolving at the speed of light. With changes happening so rapidly, healthcare organizations sometimes struggle to keep up. Technology always has had an impact on healthcare — from pacemakers and MRI machines to electronic health records (EHR) and robotics. 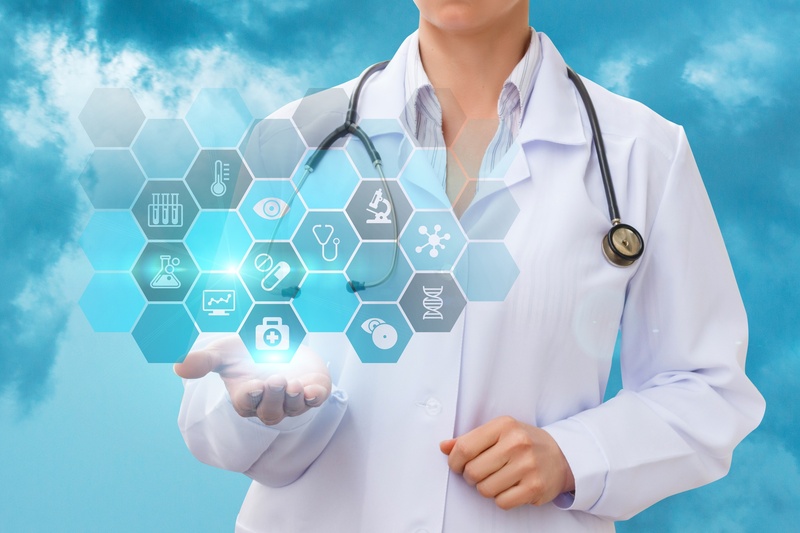 The goal of these healthcare technologies has and will continue to be helping medical professionals provide the highest-quality, patient-centered care in the most efficient way possible. What is a Medical Data Management System? 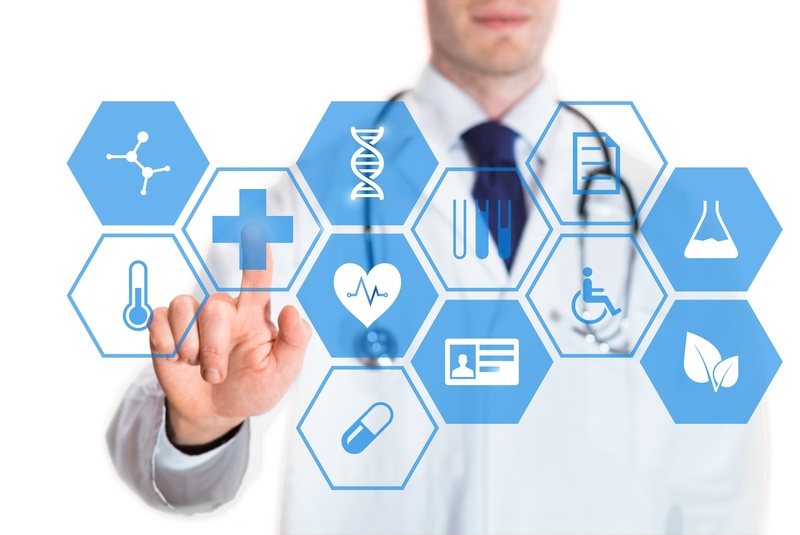 Healthcare information technology enables clinics to gather and analyze an abundance of clinical and administrative data, but managing and using this information is challenging, especially without a reliable medical data management system. 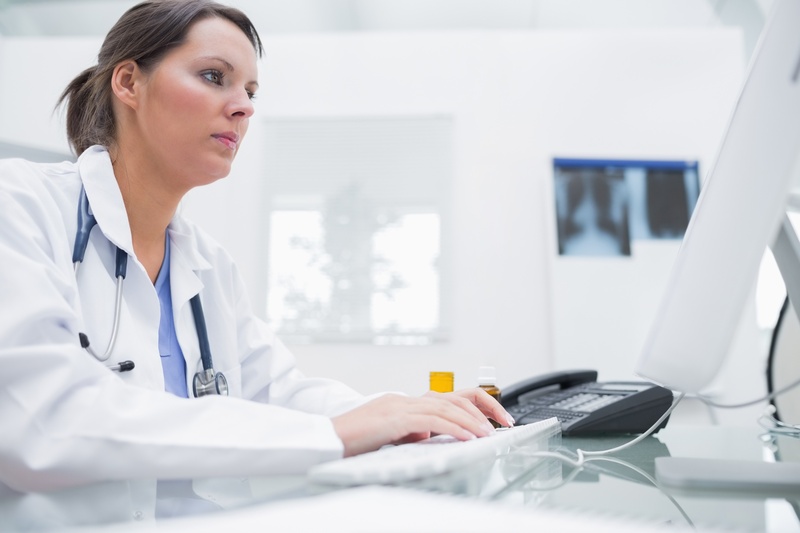 Here is an introduction to medical data management systems and how they benefit physicians. 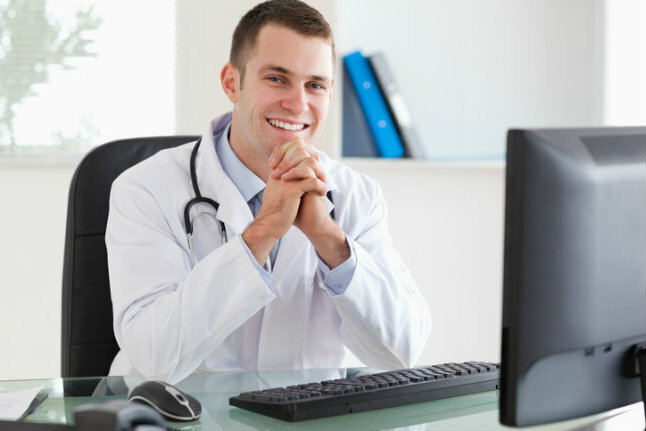 What Is a Medical Practice Management System? While every physician shares the primary responsibility of providing the best possible care to their patients, private practice physicians have the added challenge of running a business. Managing a private practice can be expensive and exhausting, which is why physicians carefully choose their support staff — they want to make sure the clinic is filled with a team who can handle the administrative burdens so they can focus on patient care. Once a physician has hired the best personnel for their clinic, the next step to ensuring the practice is run as efficiently as possible is to adopt a medical practice management system. A medical practice management system is a type of healthcare software that manages the day-to-day operations of a clinic, such as appointment scheduling, billing and other administrative tasks. Here's what private practice physicians need to know about the basic components of a medical practice management system. How accurate are the claims submitted by your medical billing department? Given the complexities of the medical coding system, it’s not surprising that mistakes are made. Unfortunately, even small errors can lead to claim denials and payment delays. A March 2016 NBC News report noted an error rate of 7 percent to 75 percent in medical claims, depending on the source of the statistics. In 2010, the Office of the Inspector General reported that 42 percent of Medicare claims were improperly coded and 19 percent lacked sufficient documentation. Whether the true error rate is closer to 7 or 75 percent, billing mistakes can have a big impact on your bottom line. In addition to being costly for your hospital, these types of mistakes can also affect your relationship with patients. 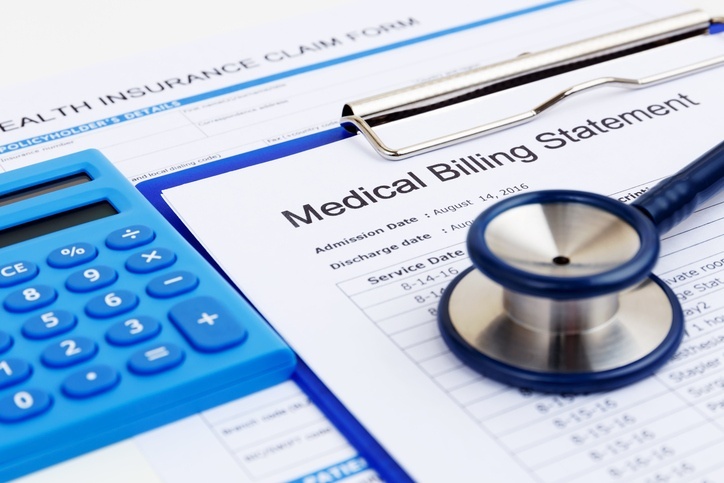 Avoiding common medical billing and coding mistakes will help reduce your error rate and keep your patients happy. Here are five errors commonly made by hospital medical billers.